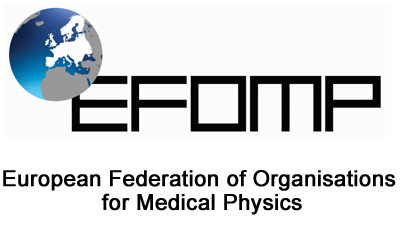 ECMP’s major role in the international Medical Physics community has been to gather colleagues from all over Europe and beyond and to offer them an inspiring environment to define common goals. Their diverse cultural background has been the basis for innovation and vision. I am confident that the launch of the ‘ECMP welcomes’ project will further foster ties with our European neighbors and create new synergies. ECMP provides a unique opportunity for all participants to exchange ideas and share their knowledge and experience. 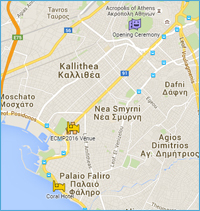 Besides our scientific programme, I hope you will enjoy sightseeing and archaeological sites in Athens. Early September is an excellent time to come to Greece. You will still be able to enjoy the sunny weather and beautiful beaches in Attica or take a cruise to the Greek islands before or after the ECMP. 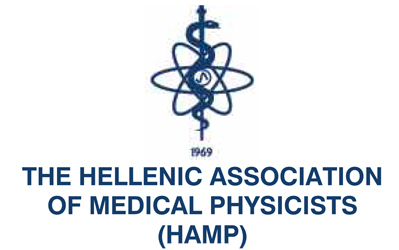 I would like to express my thanks to the Hellenic Association of Medical Physics for hosting the event in excellent facilities and its President Dr Virginia Tsapaki. Last but not least, I would like to thank all of you for planning to attend the 1st ECMP! The abstract submission for the 1st European Congress of Medical Physics is now closed. We would like to thank all submitting authors for their effort! The Congress Abstract Evaluation Committee is now dealing with the evaluation process of almost 500 submitted abstracts. Acceptance of abstracts will be communicated to the corresponding author, by e-mail, no later than April 29, 2016. All accepted abstracts will be published in a supplement to the Physica Medica: European Journal of Medical Physics (EJMP). Please note that at least one author per abstract should be registered in order to be included in the Congress program and the supplement to the Physica Medica. In case of many presentations by the same author, another co-author should be registered for each abstract; otherwise the abstract will be rejected automatically by the system. Kindly note that the Registration deadline for authors is extended till June 1st, 2016. FINAL DEADLINE FOR ABSTRACT SUBMISSION: March 27th, 2016.